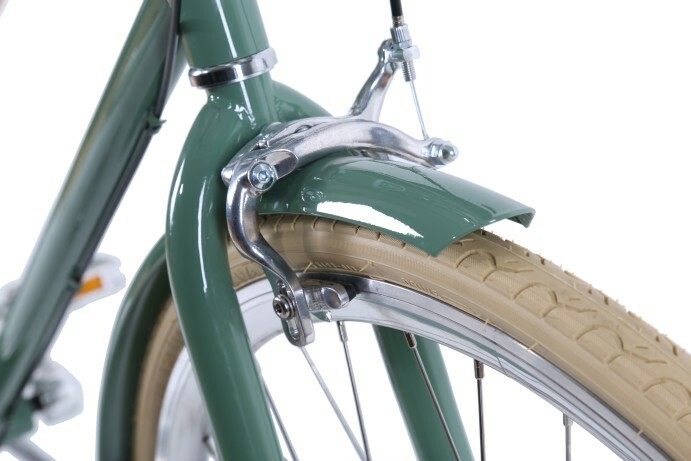 Classic - 3 Speed Road Cruiser. 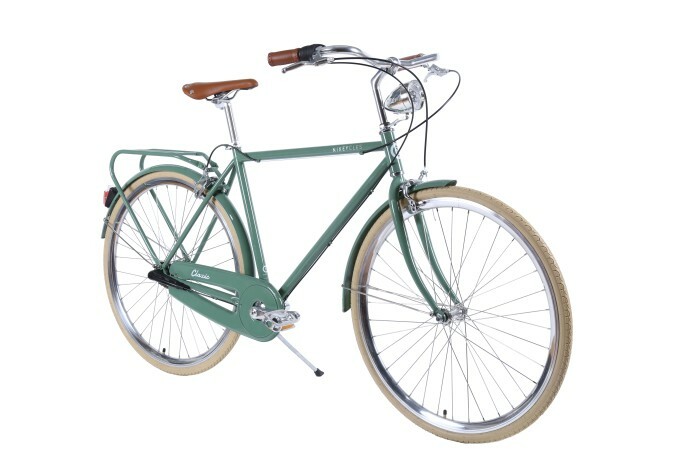 Sale Price $310. 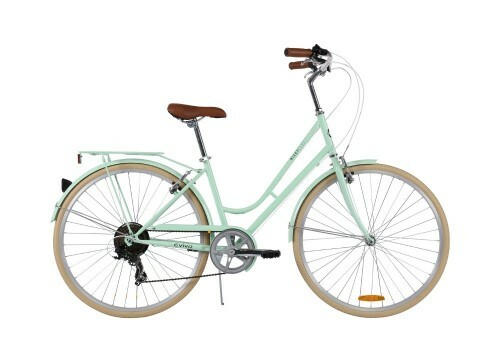 RRP $649. 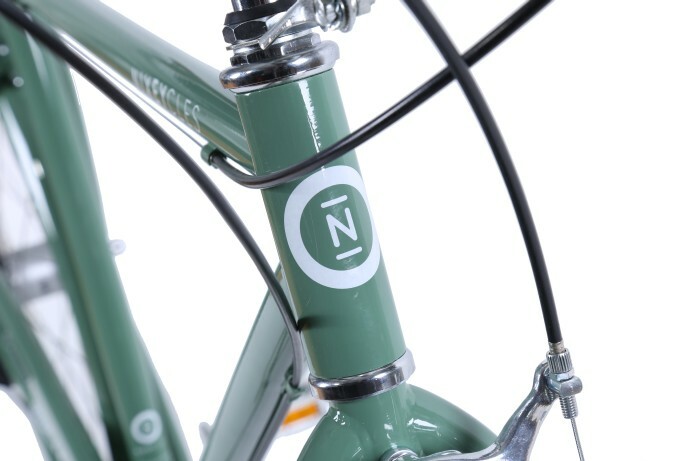 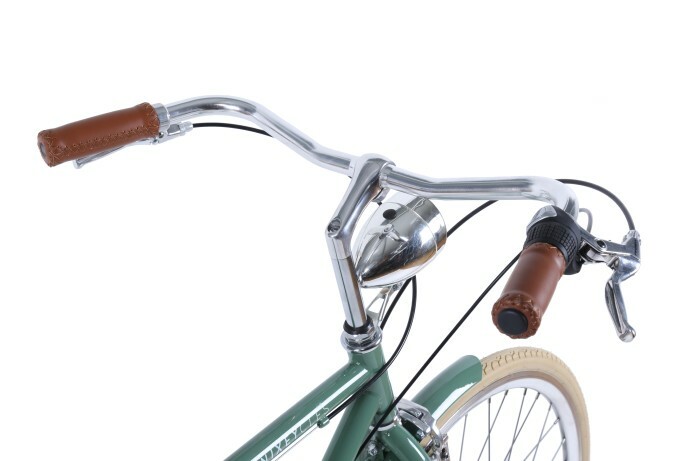 We have taken all the vintage style from the traditional city bike and enhanced it with modern parts to create a real amazing ride. 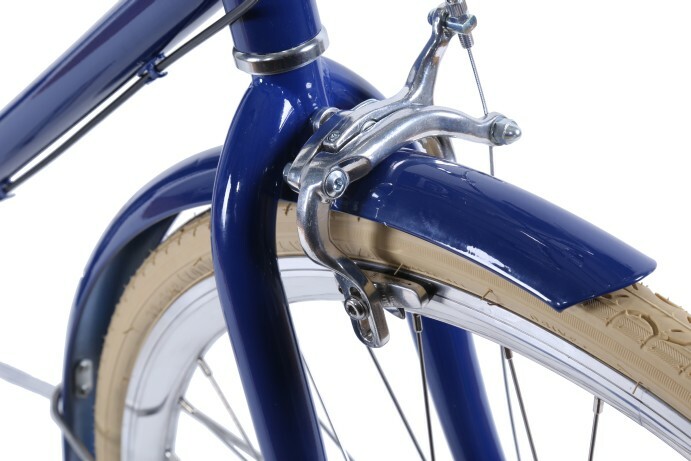 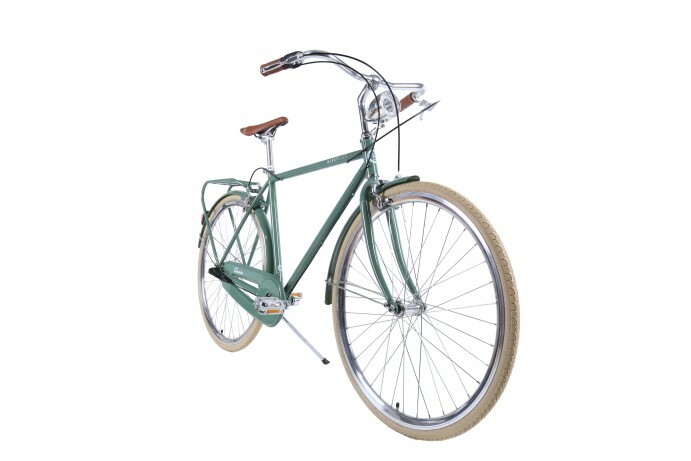 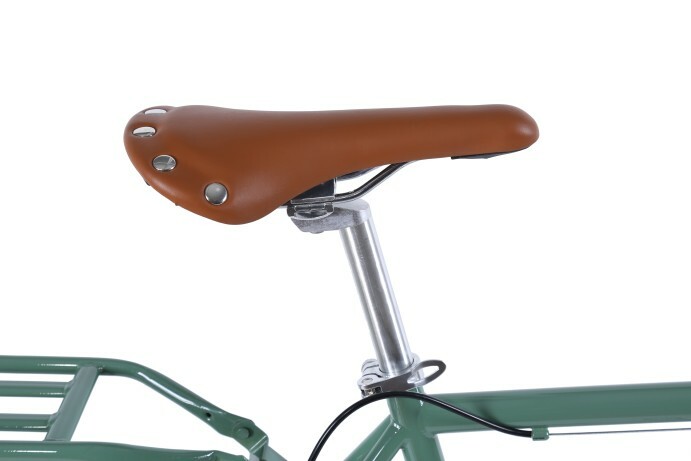 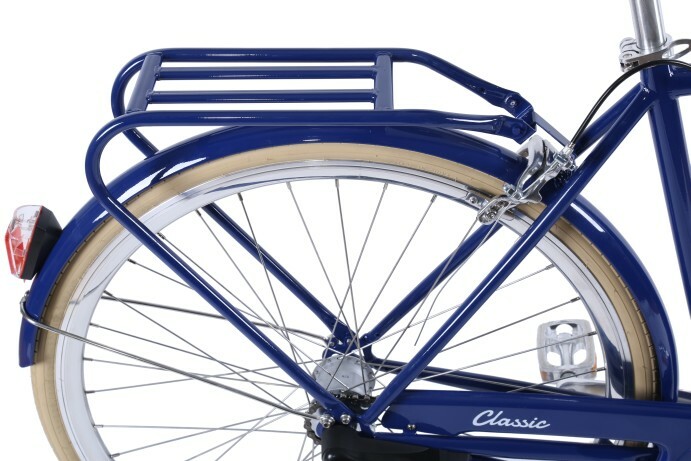 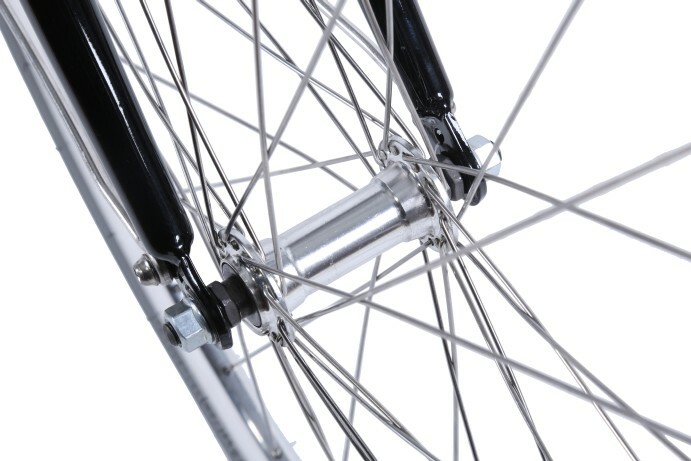 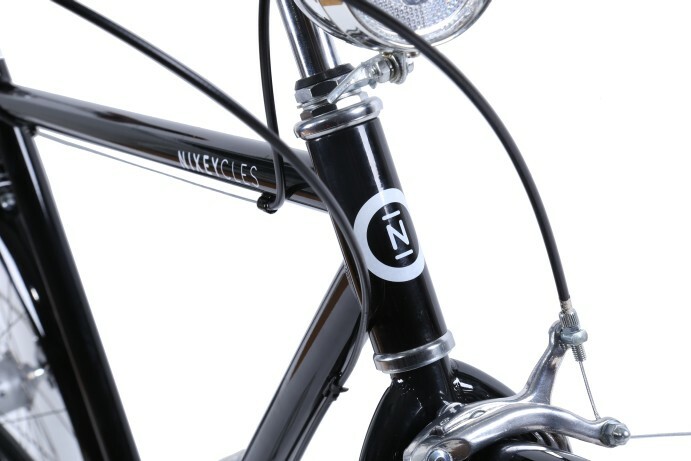 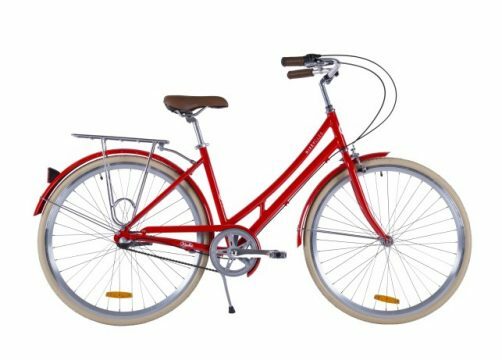 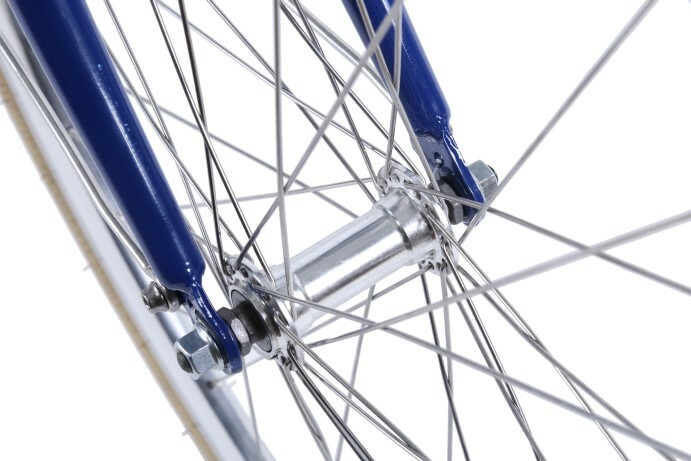 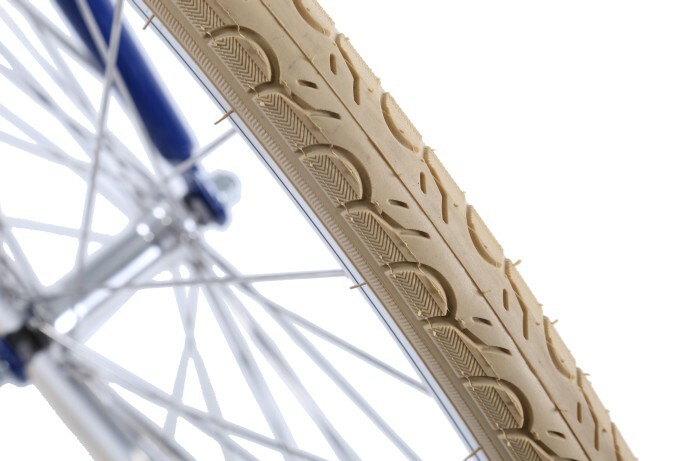 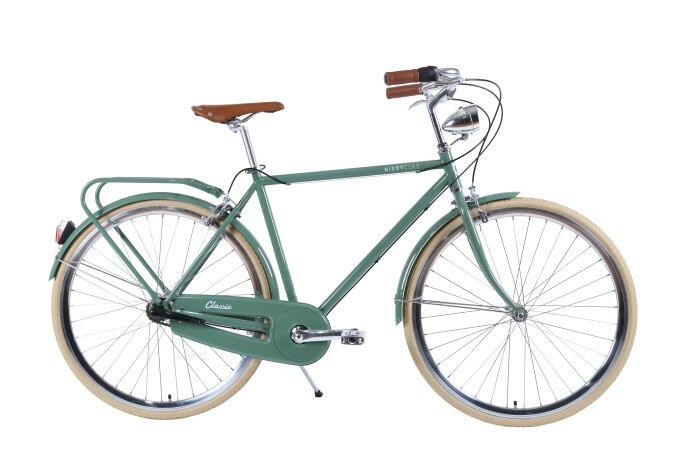 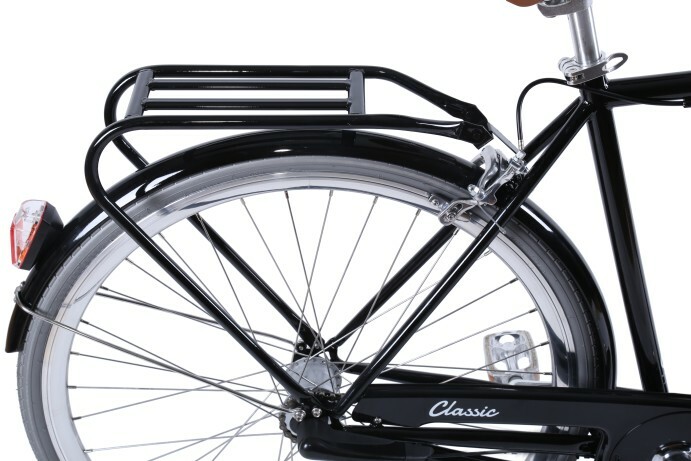 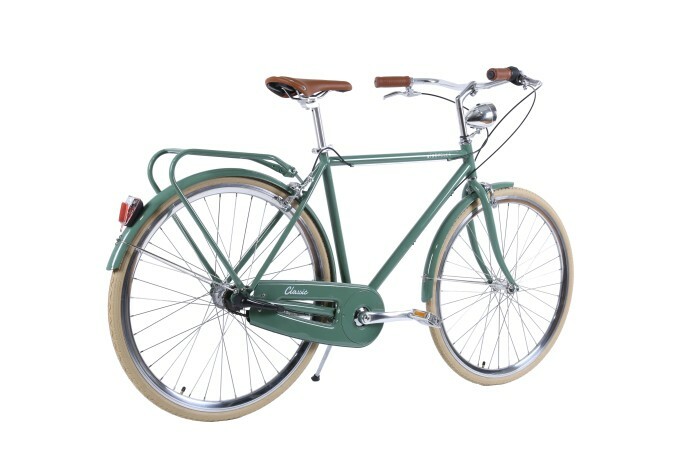 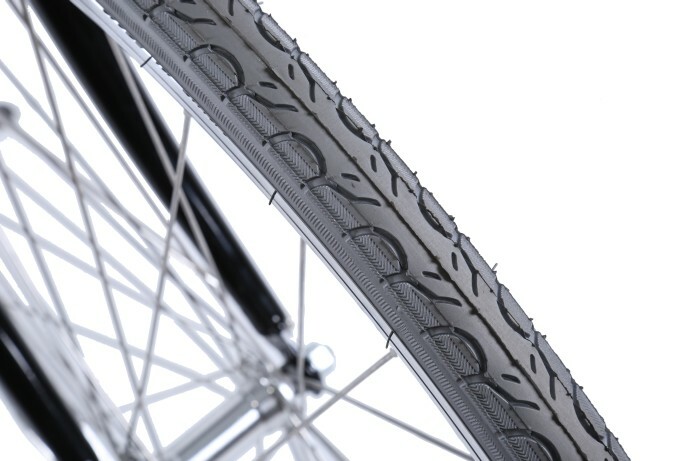 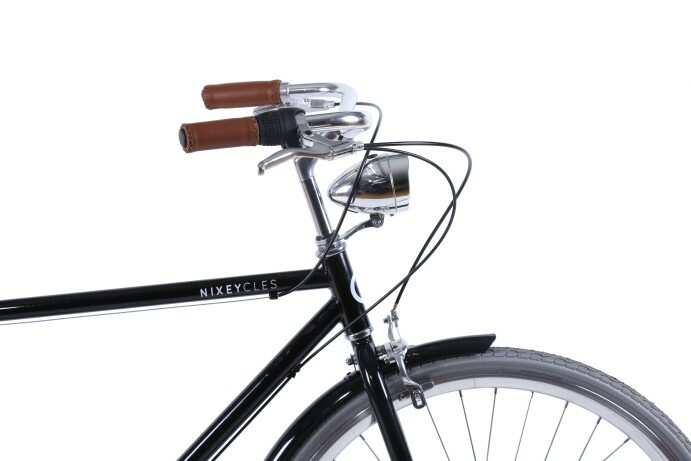 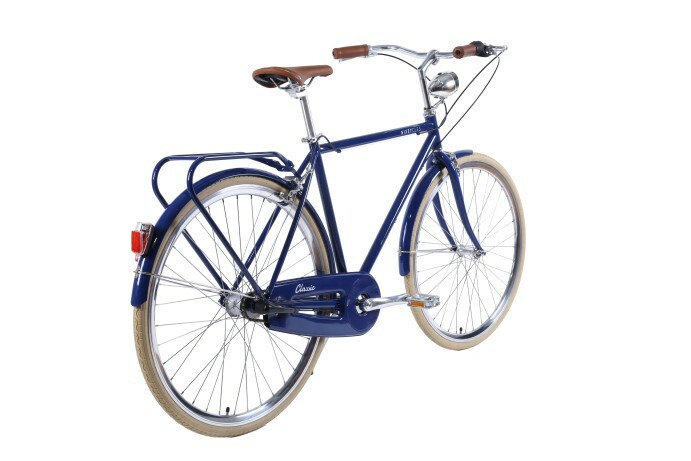 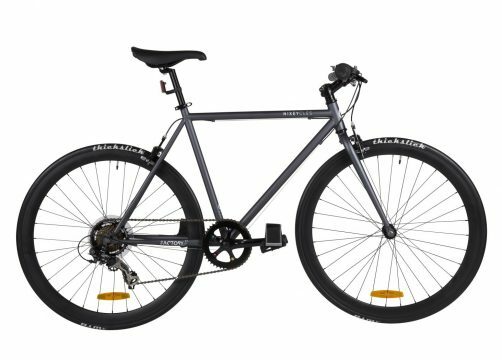 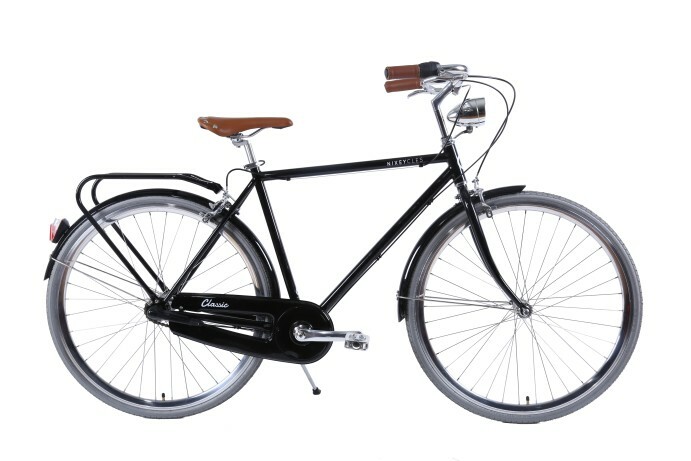 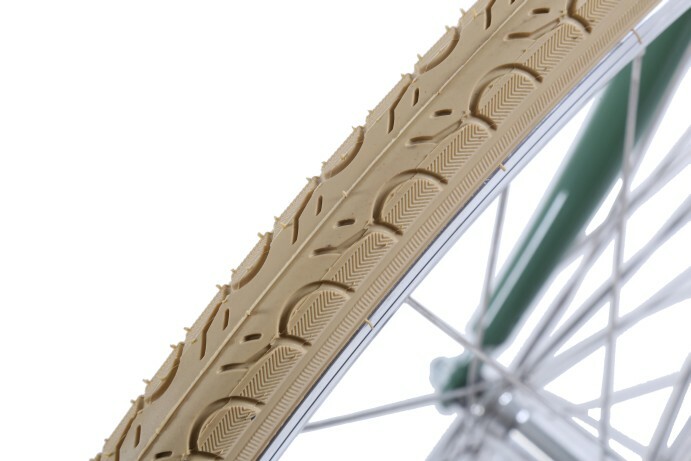 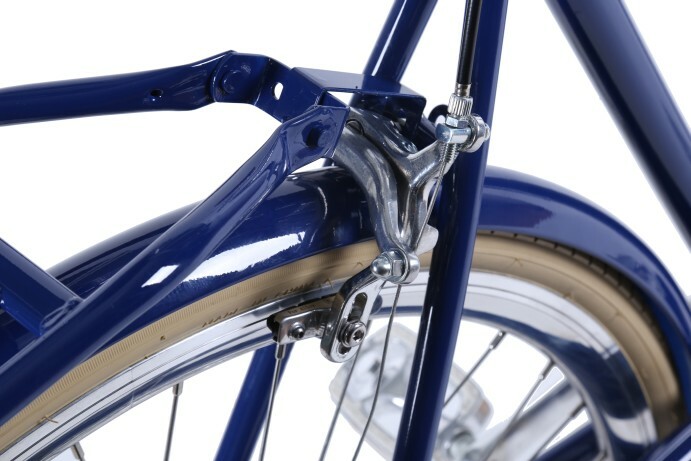 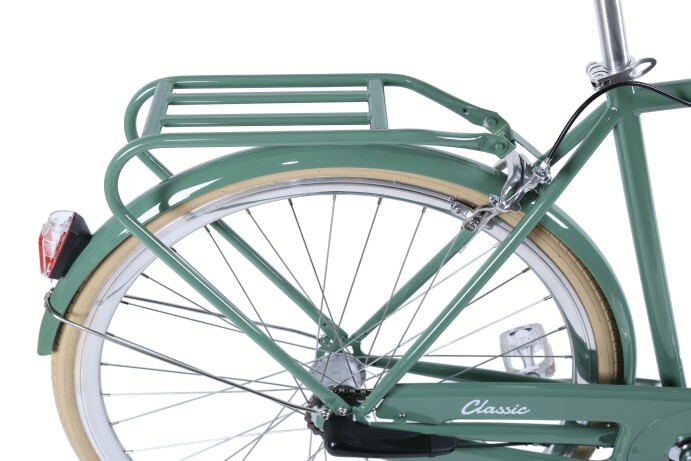 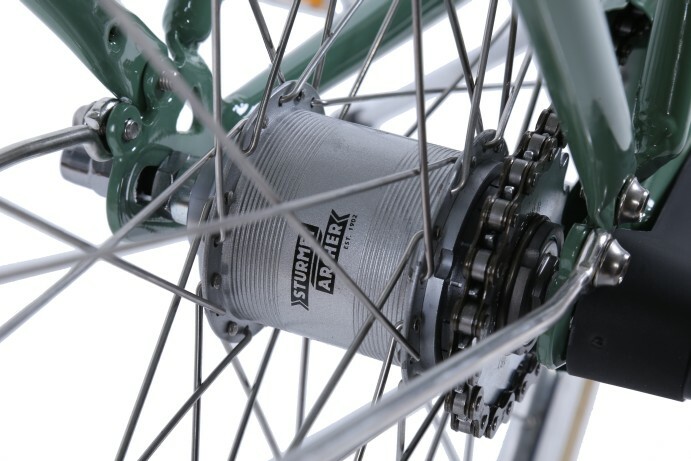 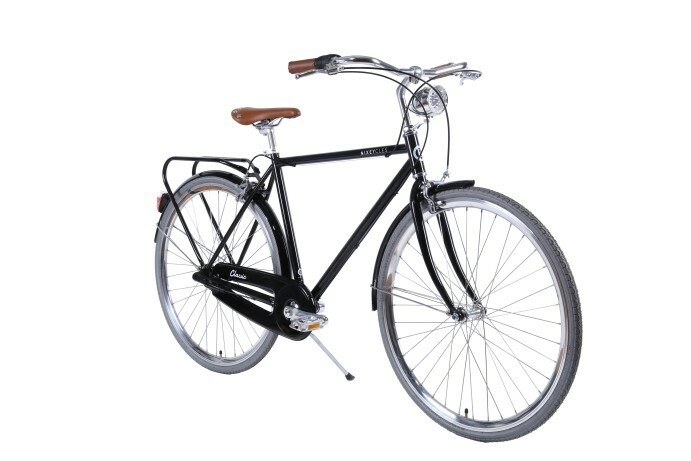 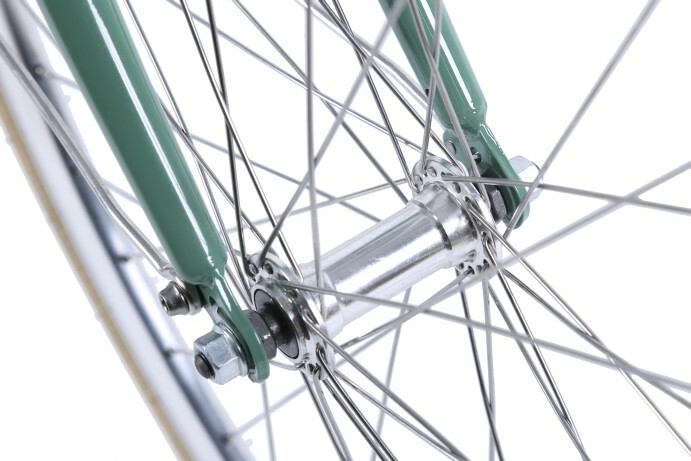 The Classic is fitted with the Sturmey Archer 3 speed internal gear set which makes tackling hills a piece of cake. 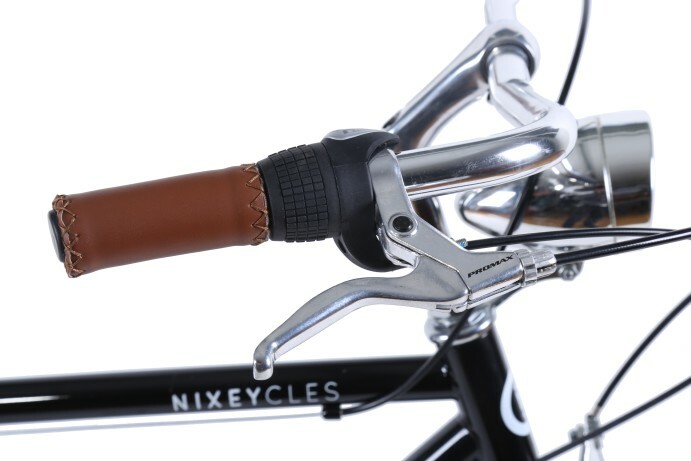 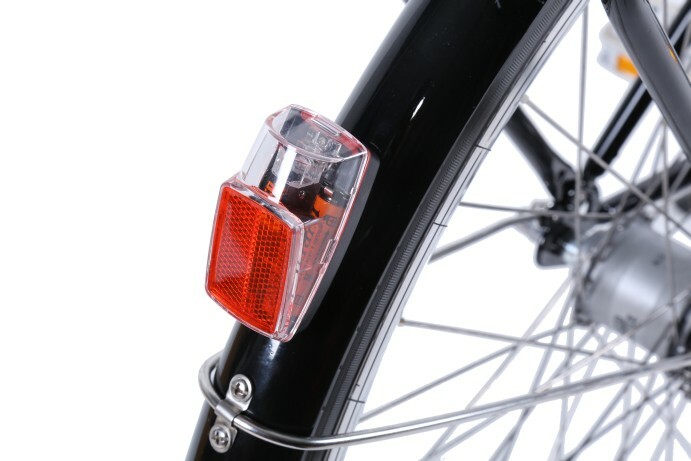 The internal gear set allows changing gears anytime, even whilst stopped at the traffic lights. 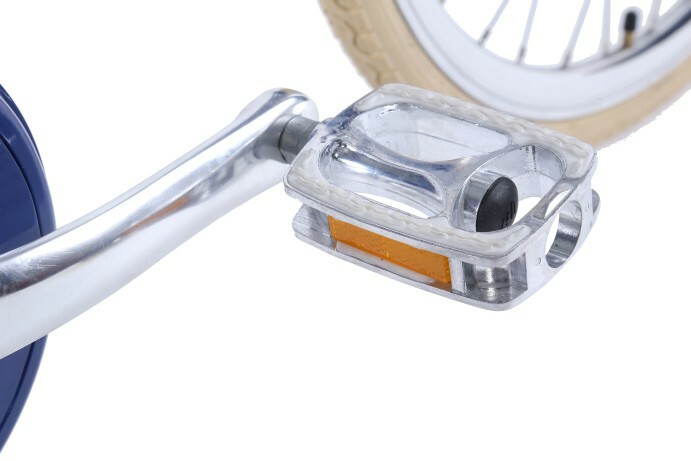 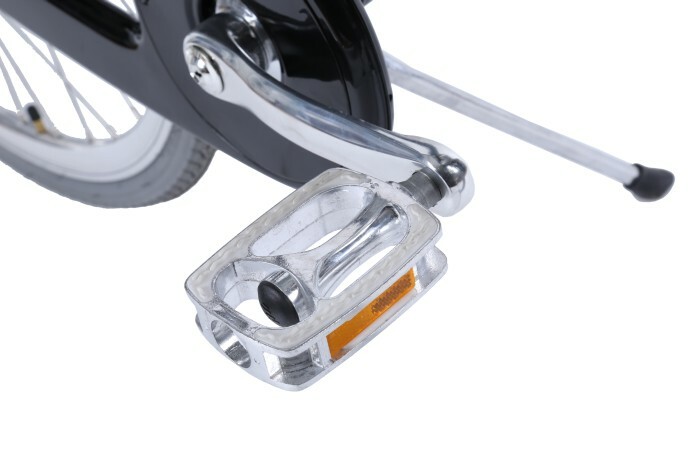 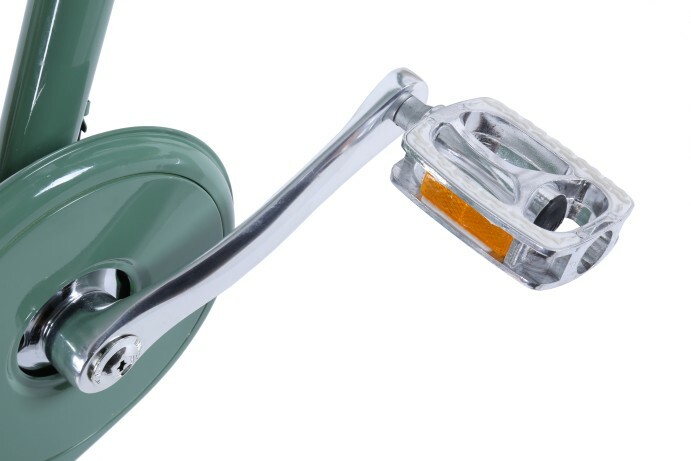 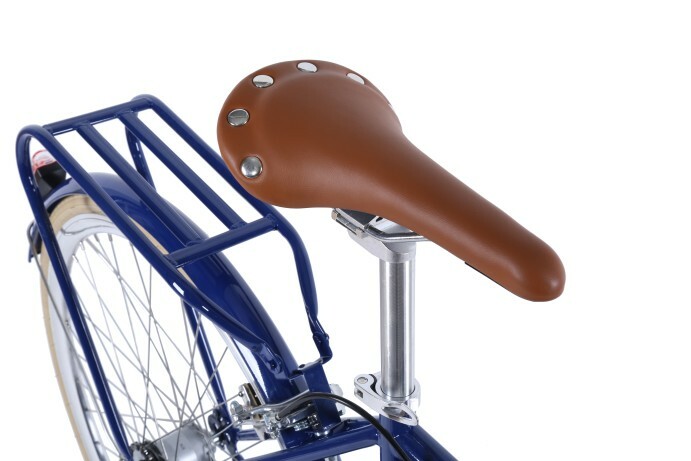 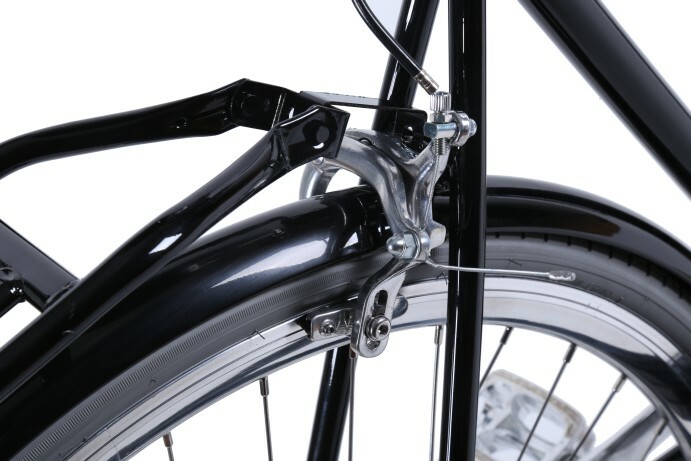 The dual calliper front/rear brakes sets provides some real stopping power, a comfortable upright riding position simply makes riding around town very easy. 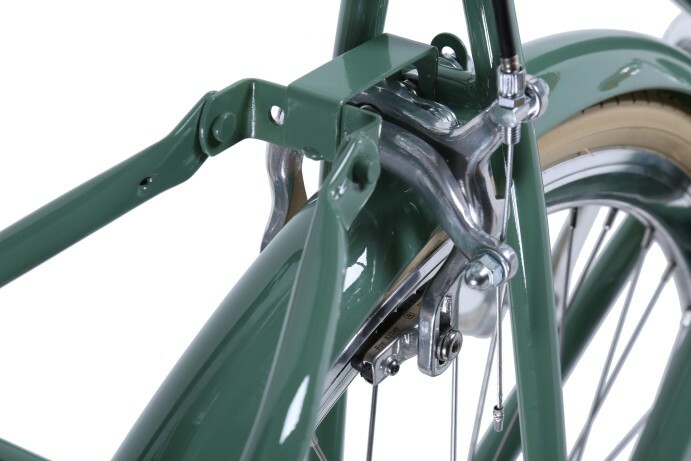 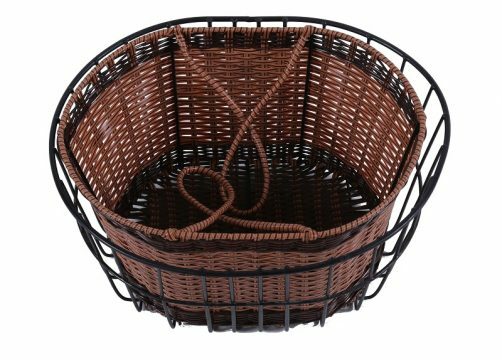 Colour options include traditional black or Navy Blue or Olive Green in a high gloss finish. 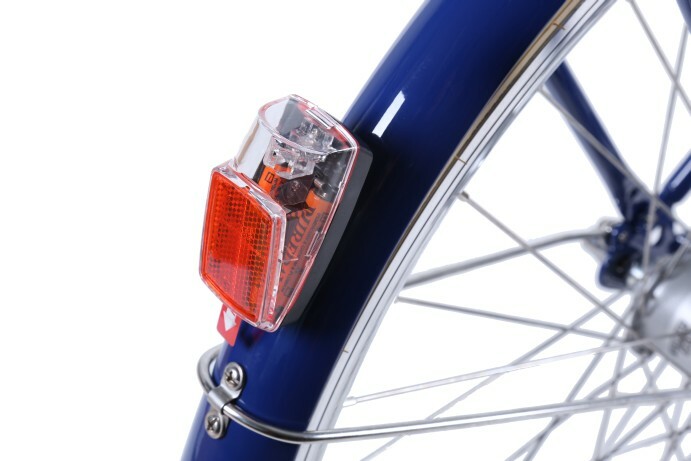 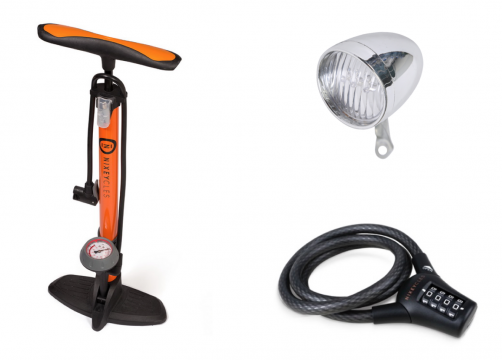 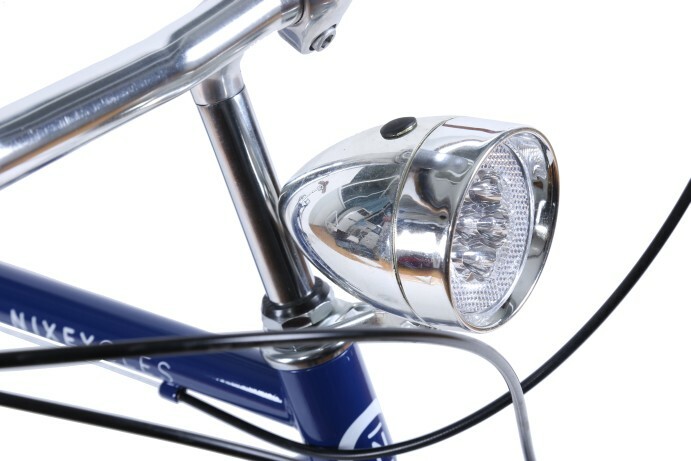 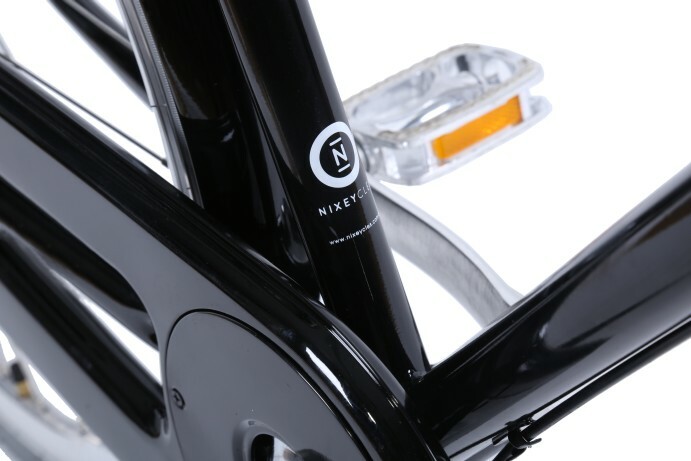 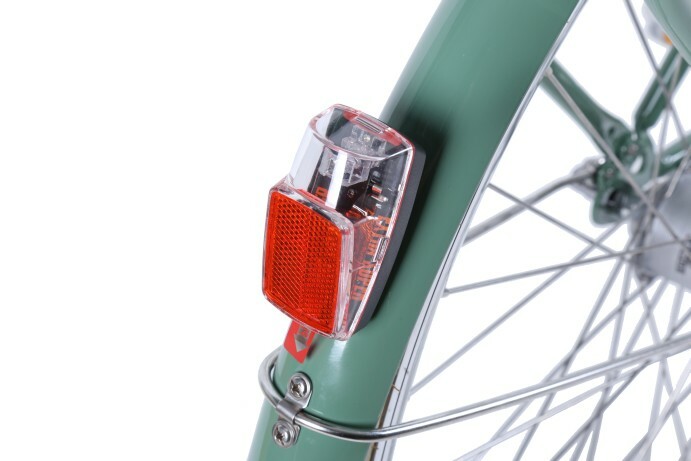 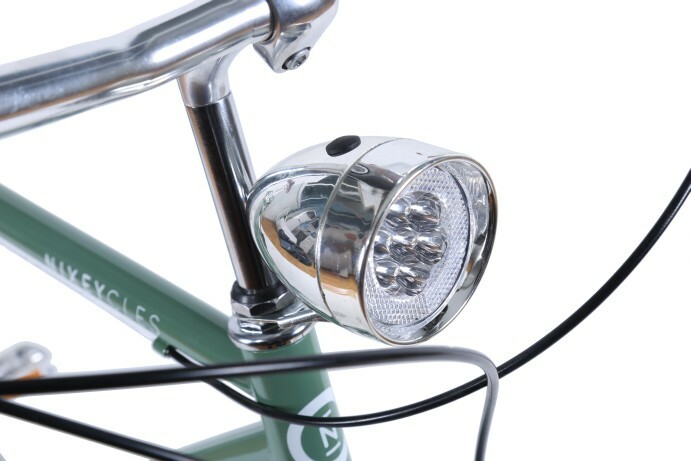 Added accessories includes a coloured matched carrier rack and a retro styled 7 LED chrome finished light. 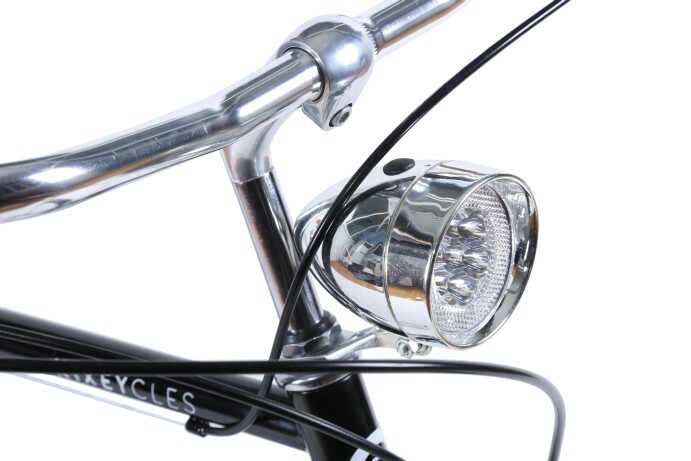 Front 7 LED chrome finished Light. 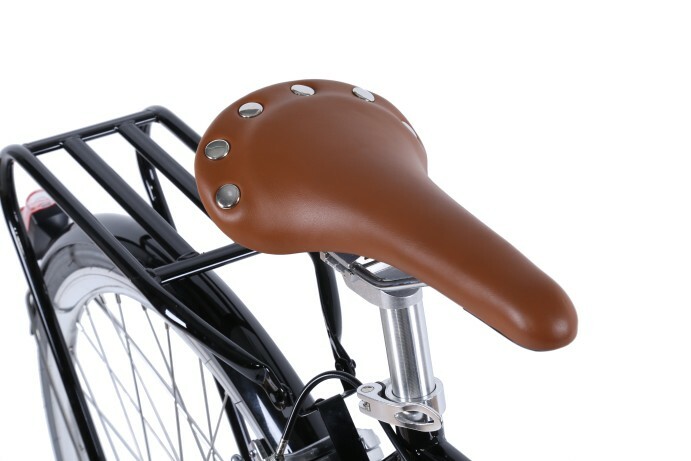 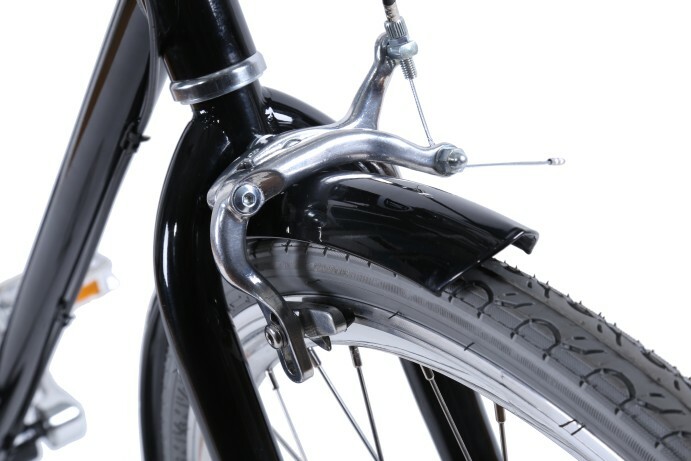 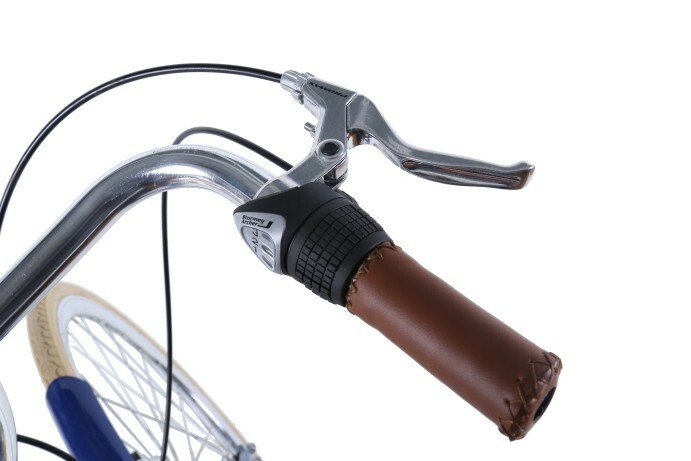 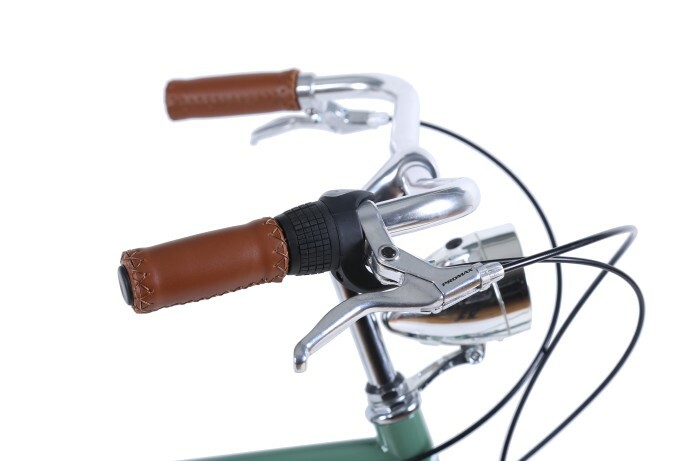 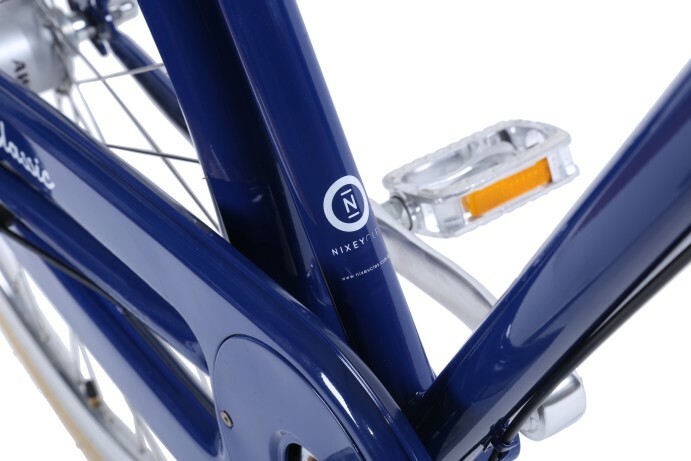 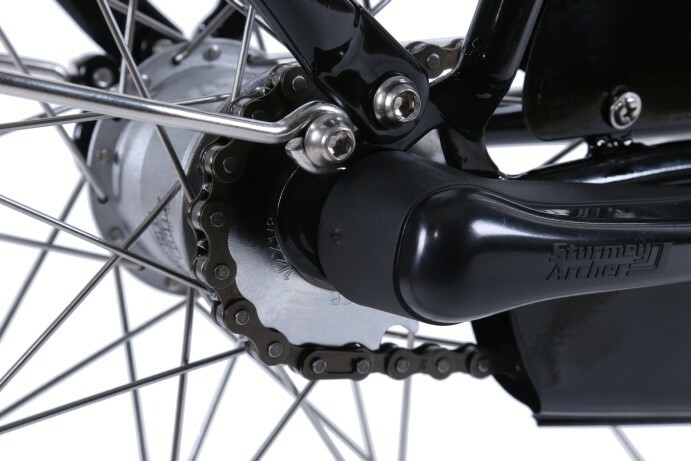 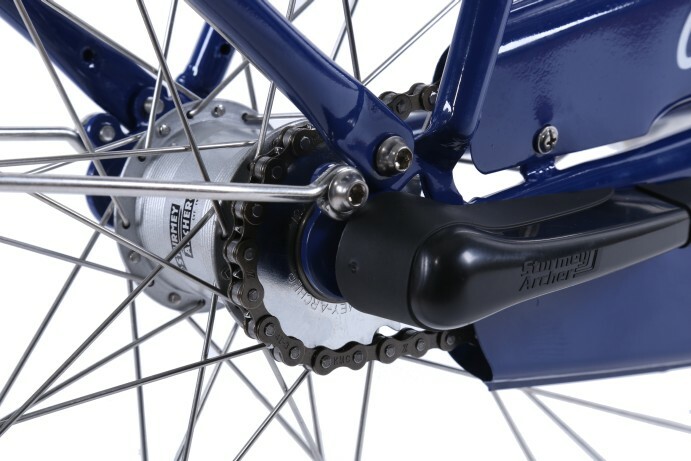 Easy to use Sturmey Archer twist and shift gear controller like an automatic car.